Helena (Helen) Muffly was born on March 21, 1895. She was 15 years old when began this diary and lived on a farm in central Pennsylvania. It was located in Northumberland County about half way between McEwenville and Watsontown. She attended McEwensville High School. Albert Muffly was Grandma’s father. He was a farmer and was 52 years old when Grandma began writing this diary. Phoebe (Derr) Muffly was Grandma’s mother. She was 48 years old in 1911. Ruth Muffly(sometimes called Ruthie or Rufus in the diary) is Grandma’s middle sister. She was born in 1892 and was 18 years old when this diary began. Ruth still lived at home. Several years after this diary was written, Ruth married William (Bill) Gauger and lived on a farm just outside of McEwensville. Jimmie Muffly was Grandma’s brother. He was 6-years-old when she began this diary. 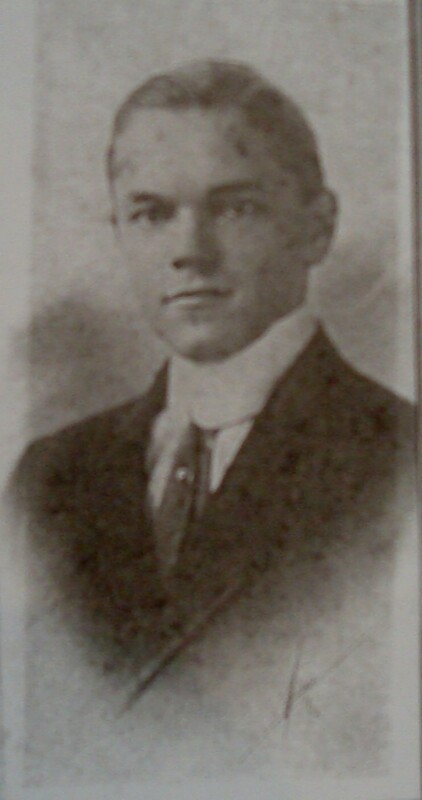 He later attended the University of Pennsylvania, and become a veterinarian in nearby Lewisburg. 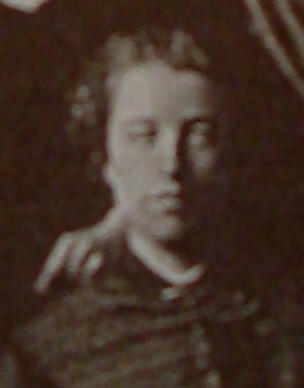 Bess (Muffly) Hester was Grandma’s oldest sister. She and her husband Curt Hester lived just outside of Watsontown on Sand Hill–about a mile from Grandma’s home. Curt Hester was a butcher in Watsontown and Grandma’s brother-in-law. 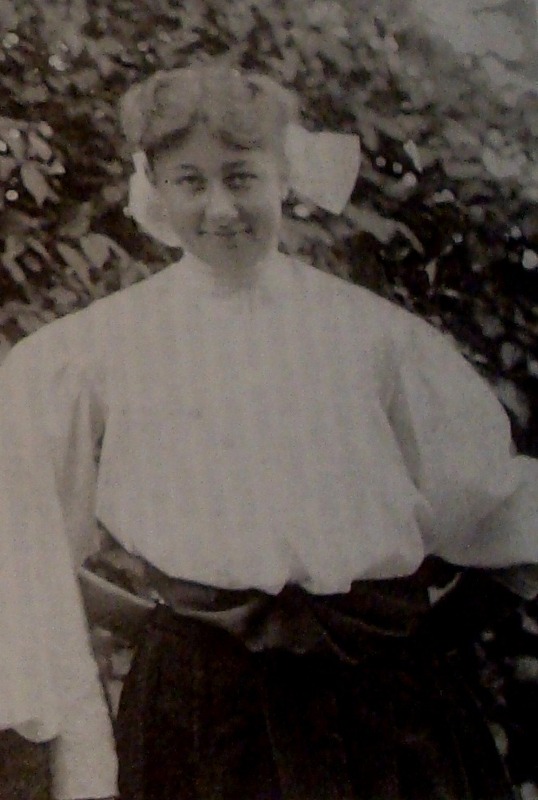 Helen Wesner (sometimes called Tweet in the diary) was a friend who lived in McEwensville. She was 18 years old—and the same age as Ruth—when the diary began. Helen never married and lived her entire life in McEwenville. She died in 1976. Rachel Oakes was a friend who lived on a farm near where Grandma grew up. 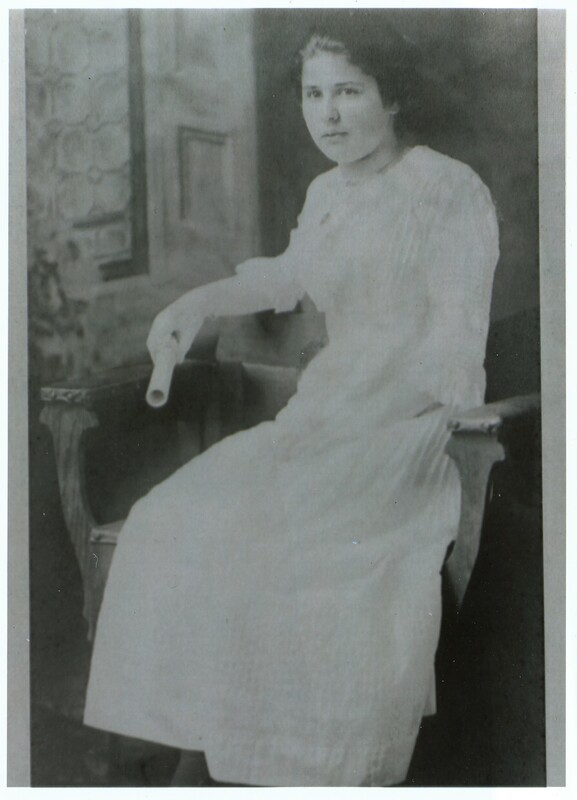 In 1911 she was also the elementary school teacher in McEwensville. The elementary was located on the first floor of the high school building. She later taught school for at least one year at Red Hill School just south of McEwensville. 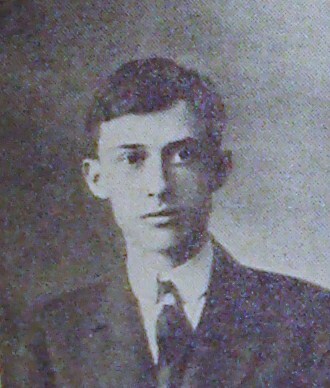 James B. Oakes was a boyfriend of Ruth’s. 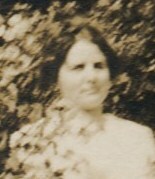 Carrie Stout was a friend who lived on a farm between Grandma’s home and McEwensville. 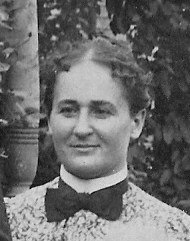 She married a farmer, John Pressler, a few years after the diary ended. The Presslers lived on a farm about 4 miles south-east of McEwensville near Muddy Run Schoolhouse. Carrie and Grandma were life-long friends. Blanche Bryson was another friend of Grandma’s. 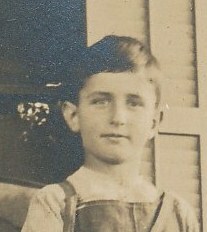 Raymond Swartz was a 12-year-old classmate of Grandma’s at McEwensville High School when the diary began. She married him 10 years after she began writing this diary. He is my grandfather. * All photos marked with an asterisk are from The History of the McEwensville Schools: 1800-1958 (2000) by Thomas S. Kramm. Photos used with the author’s permission. very nice adding a minor and major players page. interesting diary too. entries aren’t too long or short and love your comments. How amazing! I love old pictures! Very nice! What a great idea! Wish my grandmothers had kept diaries… they did not. But one wrote letters, I should go read them again. thanks for the great blog – times change, yet they don’t, really. This is such an interesting idea for a blog. Wouldn’t your grandmother be tickled pink? What a great legacy. I did a family cookbook several years ago that included family photos. My daughter flipped through the cookbook, and stopped on a page with a picture of Grandma, and asked, “Who is that old lady?” That reminded me that I had a copy of Grandma’s diary which I hadn’t looked at in years. I got the diary out–and realized that it was 99 years since she’d written the first entry. And, the idea gradually started to jell that I could post the diary entries in a blog exactly a hundred years to the day after she wrote them. Sheryl, what a great story and an amazing legacy for your daughter. I would love to have that kind of written history. Ruth’s husband, Bill Gauger, looks like Matt Damon !! A possible reincarnation?